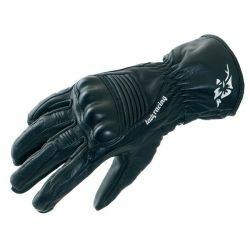 Ladies There are 6 products. 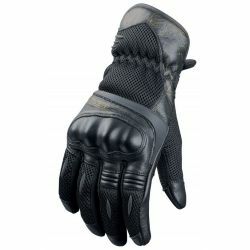 BERING BELLA womens summer motorcycle leather glovesStrong, thanks to the use of a high quality of leather, flexible by the mix of materials: leather and textile, the Lady BELLA is distinguished. 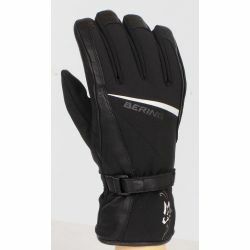 BERING JANE womens SPORT motorcycle leather glovesConceived in leather and Amara, these gloves will seduce you by their comfort, their lightness and their dynamic look which does not make the impasse on a quite feminine elegance! 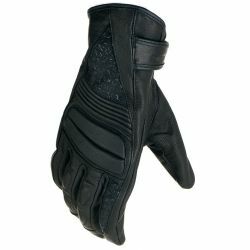 BERING CHAKRA womans winter motorcycle leather gloves Motives decorated with flowers to match to those of the jacket Lady Laurene, goat leather, amara and softshell for a comfort and a flexibility assured. 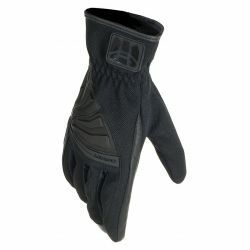 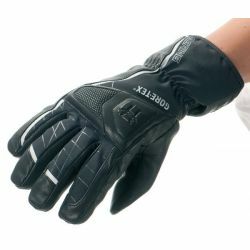 BERING Lady TX 08 womens SPORT summer motorcycle glovesIts wide yokes in mesh and leather and its knuckle shell protection combine in a unique way for aeration and protectionA second protective skin for an attractive price !